Referrals are great, and one of the best ways to generate business. In fact, according to a report from Nielsen, 92% of consumers around the world say they trust earned media, such as word-of-mouth or recommendations from friends and family, above all other forms of advertising. A Small Business Trends survey found 85% of small businesses get customers through word of mouth. Word of mouth beat out search engines, social media, email, and every other marketing tactic. As great as word of mouth referrals are, there are several disadvantages. One disadvantage is that it spreads slowly. It is a one on one communication-based marketing, and it takes time for people to hear about you. Another disadvantage is that you have a limited audience. Your limited in the number of potential clients you can market to in a given period. Even your biggest advocates do not work for you, so they are not walking around constantly selling people on your business. 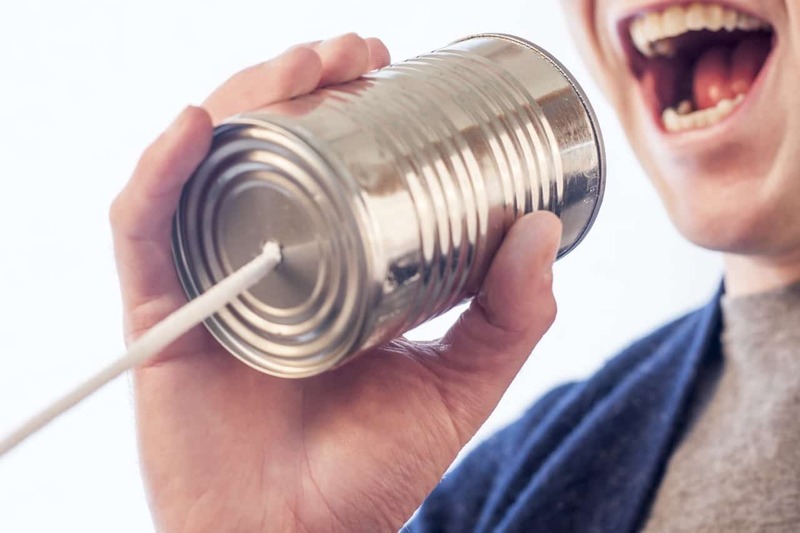 One way to help increase word of mouth referrals is to make sure that you can easily be found online and people can leave reviews about your business. There are many benefits to doing so, but let’s just start by giving you some context on how it works. I don’t know about you, but I almost always have my phone next to me. I can ask someone what the best pizza is around here, and you know the first thing I do after they tell me? I look it up online. I google it. I want to get a sense of what they are about. I want to see their website. I want to see their menu. Even more importantly I’m interested to see what other people are saying about it, and I’m not the only one who does this. 53% of consumers search for local businesses at least one time per month, up 10% from the same time last year. Only 5% said they never searched for local businesses online, a 4% decrease from the same time last year. People are harnessing the power of google at a rapid pace. For the first time, Google searches from mobile devices has surpassed desktop. Nearly 60 percent of searches now from mobile devices. One of the most interesting stats is that 84% people trust online reviews as much as a personal recommendation, up 4% from the same time last year. It also appears that Google is placing more emphasis on reviews and ratings. They recently took the step to reference reviews and ratings from third-party review sites, alongside reviews from Google My Business/Google+. This is a significant shift with Google showing that they appreciate the importance and significance of online business reviews. 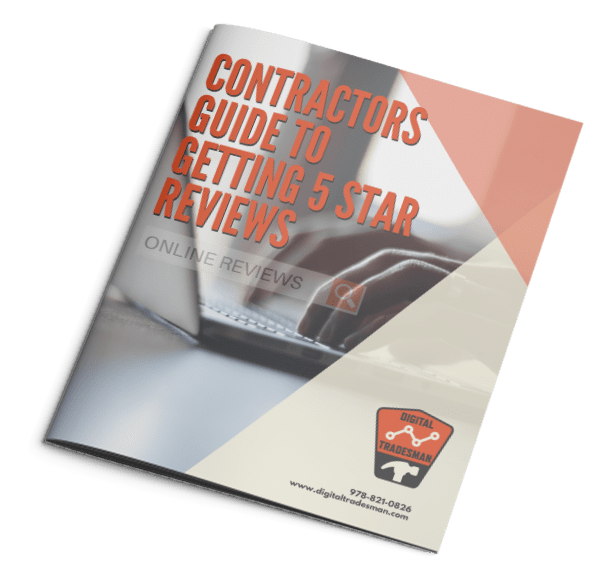 One thing that’s no longer up for debate is that reviews can have an enormous impact on your business and your bottom line. You might be wondering where you go from here. Check out my free guide below.